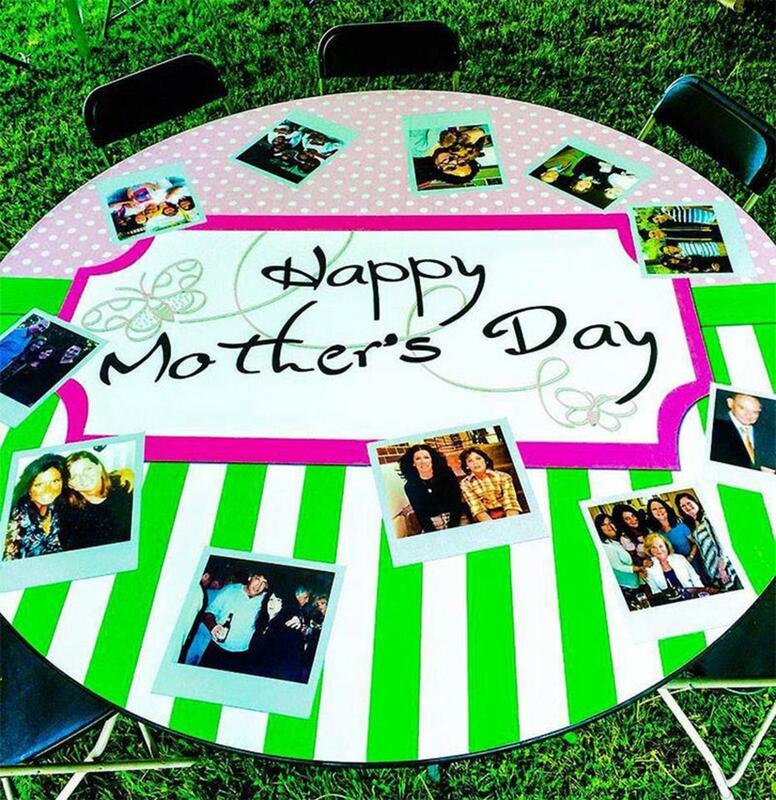 Are you getting ready to host a special event this month? Maybe you’ve decided to throw a surprise birthday bash for one of your friends, or maybe you’re hosting a college reunion and want to impress our old fraternity brothers. Maybe you’ve got a family member who is expecting a baby and you’ve decided to have a baby shower. When it comes to special occasions, the possibilities are endless. 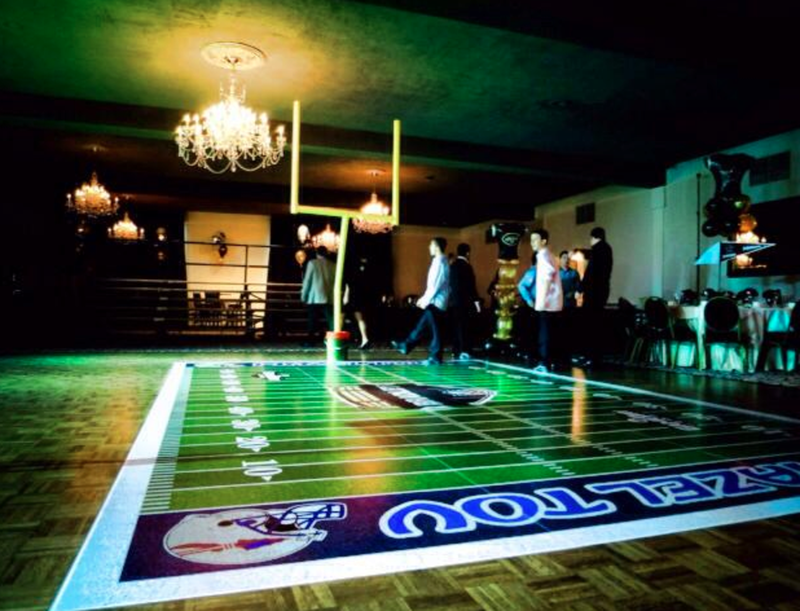 Throwing a party can be both exciting and challenging. You want to leave your guests with a great memory, and one of the surest ways to do this is by choosing the best party graphics you can find. At Apple Graphics, we love to help our clients find the best graphics for a reasonable price. When it comes to having a party, you want to make your event shine, and Apple Graphics we can help you make this happen. We know that you want your guests to remember your event for both its inviting guests and for its festive décor. We can help you make that happen, and we can do so with both professionalism and care. Each of the skilled technicians at Apple Graphics is an expert in the field. We will always try to help answer any questions that you might have, and we’ll always do our best to ensure that you receive the help that you require. When it comes to themed party graphics, we have a lot to offer. If you’re hosting a birthday party, a baby shower, a bat mitzvah or an employee dinner, we can help you choose the best graphics for the occasion. 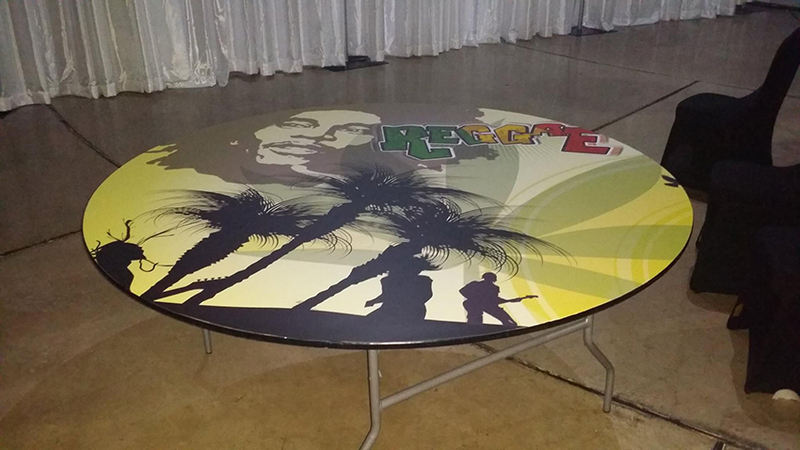 Maybe you want some table wraps that have a personalized design in the center, or maybe you’re looking for some cute signs and banners to commemorate the special guest. Whatever your unique situation, we can make sure that you receive the best graphics for the event. Are you looking for some artistic wall art? We can create exactly what you’re looking for. Everyone at Appel Graphics is focused on providing you with quality graphics at a great price. We’ll do whatever we can to make sure that you feel confident in your project goals, and we’ll answer any questions that you might have, as well. At Appel Graphics, we love to help our customers get exactly what they need. We can help you out with anything from a simple baby shower banner all the way to a red-carpet backdrop. If you need a themed party graphic for the dance floor, we’ve got you covered, as well. 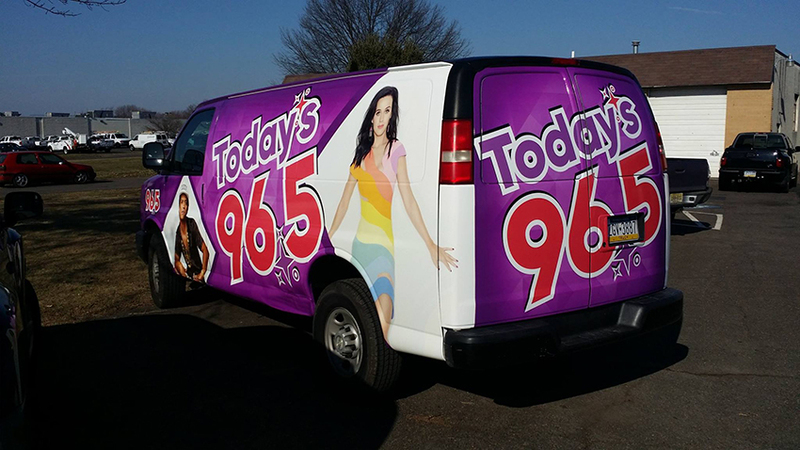 The next time you need party graphics, give Appel Graphics a call and find out why we’re the graphics leaders in Bucks County and the surrounding area. Apple Graphics Philadelphia: What Makes Fleet Graphics Unique? If you happen to own a small business, or even if you’re just thinking about starting one, then advertising is a concept you’re well aware of. For anyone who wants to be a success, advertising is an important aspect to consider. What’s interesting ab out advertising nowadays is that it’s come a long way. No longer do we flip through a Yellow Pages to find the service we need. Instead, we rely on quick, visual ads that capture our attention and make an impression. This is where mobile graphics come into play. At Apple Graphics, we know that increasing your brand awareness is critical to increasing your productivity and boosting your sales. We understand that you want people to remember what your business offers and how to get in touch with you. When it comes to mobile advertising, we know all about the benefits and the costs. If you’re looking for a great way to increase your visibility, and you don’t want to spend a fortune doing it, then let the crew at Apple Graphics help you come up with a brand that is both memorable and inviting. We serve the Bucks County and surrounding area with a variety of creative services. Many businesses that operate with multiple vehicles know that it’s important to have a fleet of vehicles that works in tandem with the company vision. Ideally, you want to have a fleet that is both functional and aesthetically pleasing. What better way to increase our brand awareness than with a fleet that has some brand new mobile graphics on the exterior? At Apple Graphics, we can help you decide on a logo and a design that fits your company image. We know what it takes to come up with a catchy and simple design that will have your fleet turning heads. If you want to start a business and you want to deck out your fleet, then Apple Graphics is here to assist. We’ve got a host of amazing designs to choose from, and we can even sit down with you and create a custom look for your business, as well. If you’ve already had your business for a while, and you’re just looking for a new way to get your name out there, we can help you with that, as well. Each of the technicians at Apple Graphics is skilled at what they do, and they take the time to complete project with custom and quality care. Are you looking for a new way to get the name of your business out there? If so, a mobile graphics project might be in the cards for you. With the advent of new advertising techniques and with the implementation of creative methods, you can now take your advertising game to new heights. 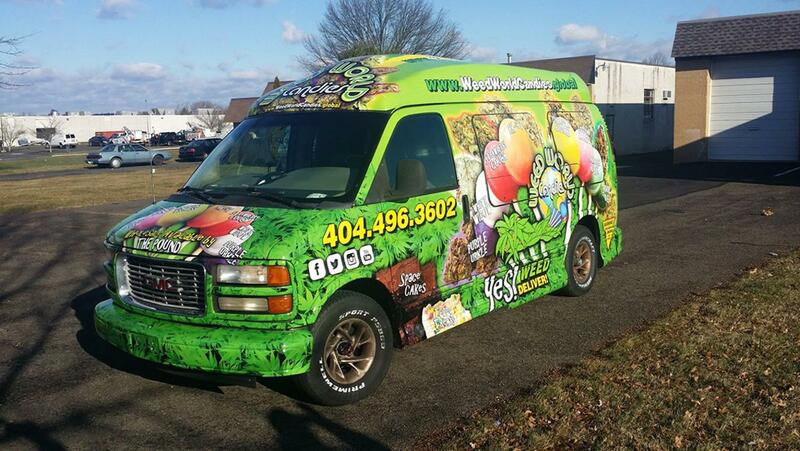 The next time you think about advertising for your business, why not consider mobile graphics? Mobile vehicle wraps offer something both profitable and unique. 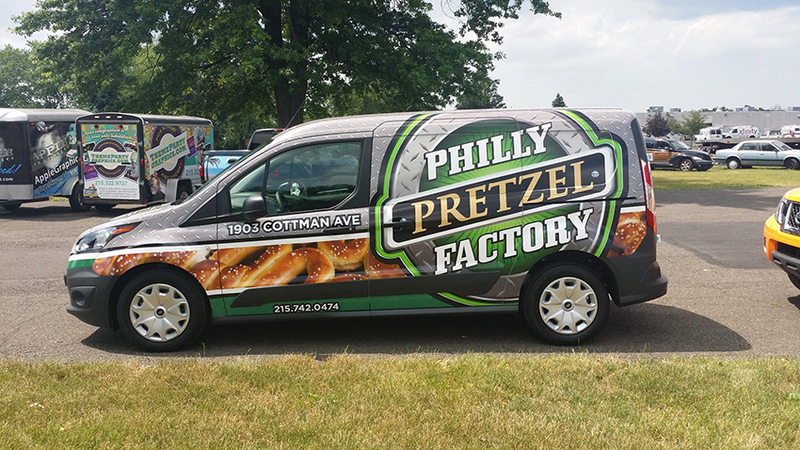 With a custom vehicle warp completed by Appel Graphics, you can count on increased brand awareness and a sleek, impressive vehicle. More and more people are turning to mobile graphics when it comes to advertising their businesses and it makes sense. 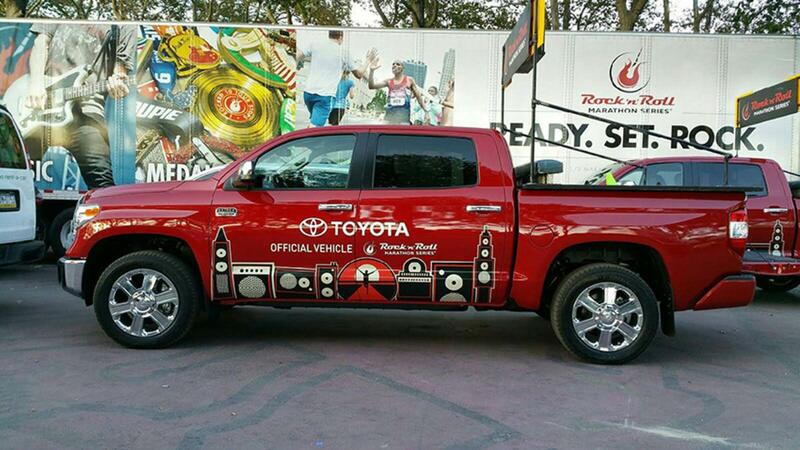 Research has proven that vehicle wraps garner thousands of impressions per day. This is significant, especially when you want to get your brand recognized. With fewer people relying on print forms of advertising, mobile vehicle wraps have taken on new proportions. People are beginning to recognize the many benefits of mobile wraps, and they’re incorporating them into their businesses every day. When it comes to your business, you want to be at the top of your game. Whether it means looking for a new method of advertising, or simply modifying the advertising methods that you already use, brand recognition is always critical. At Appel Graphics, we do whatever it takes to make sure that our clients leave with a vehicle wrap that they feel confident about and proud of. We know that if you’re going to drive a vehicle all day for work, then it only makes sense to use that vehicle as a billboard. Vehicle wraps offer you a large area of potential for market your business, and they do so both affordably and creatively. At Apple Graphics, we know what to do when it comes to vehicle wraps. We can help you select the right design for your business, and we can help you feel confident about your brand. Our technicians provide affordable and professional work for everyone who interested. We know that it’s important to have a quality brand, and we’ll help you come up with new ways to advertise your logo. If you have a large company, we even offer trailer wraps to complement your other vehicles. We can help you with the design, and we can help you pick out the best details for letting your customers learn more about your business. We all know what a memorable party is like. The guests are accommodating, the food is great and the energy is positive. What you might not think about consciously is how creative the decorations were, but on a subconscious level, it matters. Think about it. Have you ever walked into a party that had no decorations? Even if the guests were nice and the food was good, the energy was just lacking. If you want to host a memorable party, then it pays to step out of the box and go for something out of the ordinary. At Apple Graphics, we can help you prepare for your next party in a creative, yet affordable way. We serve the Bucks County and surrounding area, and we know what it takes when it comes to high quality, professional work. We’ve been the industry leaders for years now and we do whatever we can to make sure that our customers are satisfied with whatever work we complete. If you’re hosting a birthday party, an anniversary, or a baby shower, we can help you create a special, inviting space. Graphics have come a long way over the last several years and we always have a slew of amazing designs to choose from. If you’re the creative type and already have a few ideas in mind, we can help you bring them to fruition. 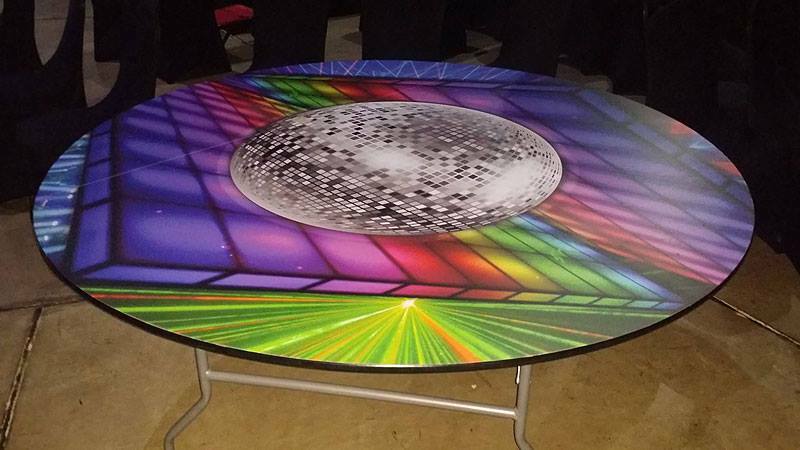 There is no job too big or too small for Apple Graphics, and we love to see the satisfied looks on our customers faces when we’ve helped them create a memorable party experience. The next time you need to plan for a special party, call Apple Graphics to help you with all of your designing needs. We can come up with some tasteful banners, table runners, or signs. We can even create life-sized cut-outs of the special birthday person if that’s the kind of prop you’re looking for. What’s great about Apple Graphics is that we truly cater to a wide range of party styles. We can also help you work on an existing idea to see that it meets your standards, and then build upon that theme for the bulk of the process. The next time you’re in the market for some creative and affordable party graphics, give us a call and see what we have to offer. Our professional crew is always ready to assist, and there’s no job too complicated for our specially trained crew.